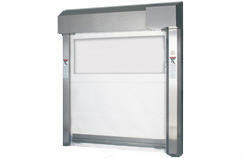 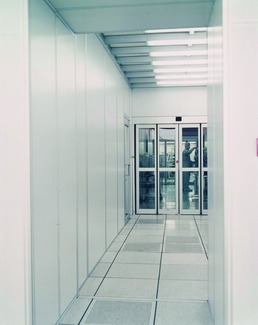 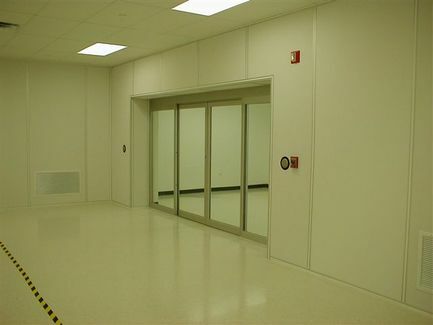 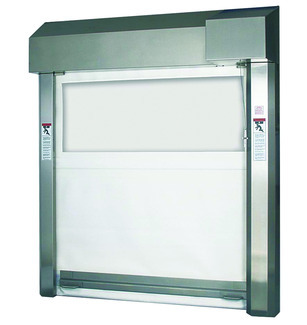 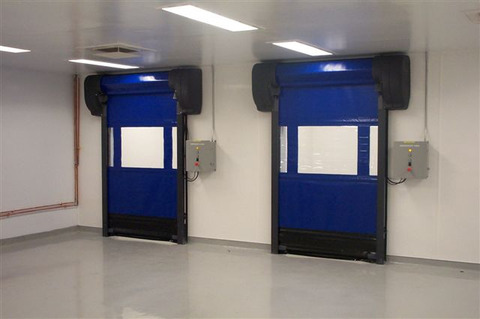 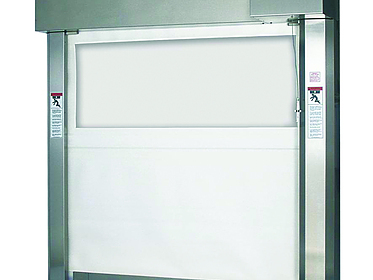 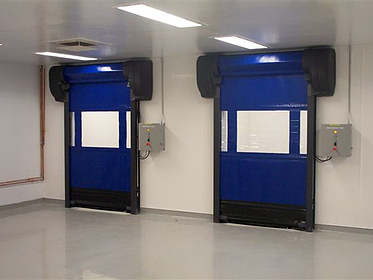 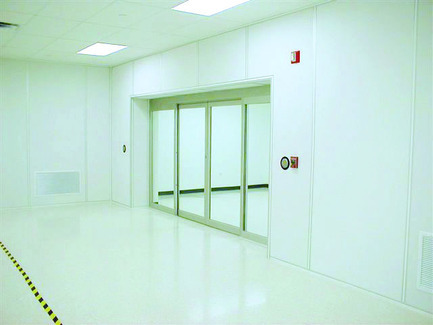 PortaFab clean room doors are extremely durable and are available in different styles including steel, electric sliding, full or half glass and high speed roll up. 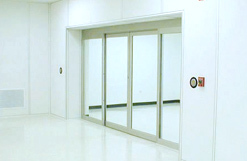 Our doors are available with a variety of options including vision panels, hardware, activation, locking mechanisms and fire ratings. 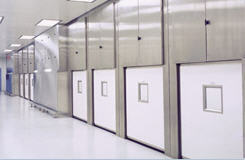 We can help you determine which series would be best for your application. 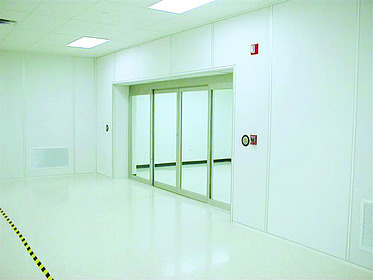 Fill out a custom quote, and also review our video on choosing clean room doors. 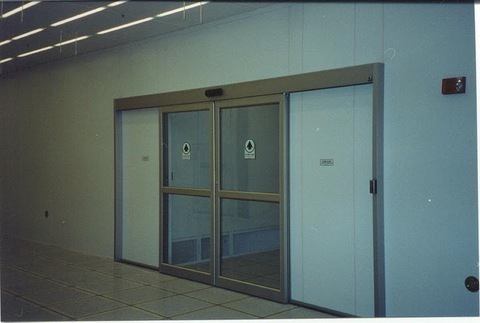 Sliding doors easily integrate into our wall systems and are available in any size with a variety of hardware available including push button entries, motion sensors, and non-outgassing seals. 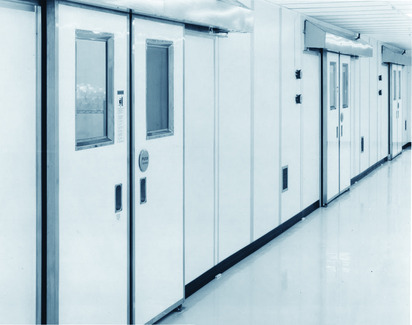 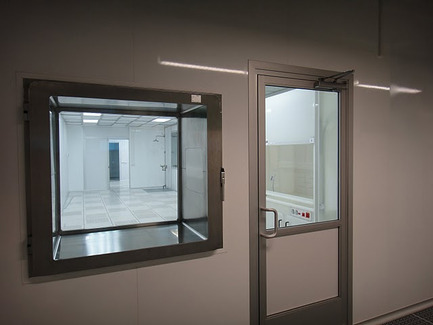 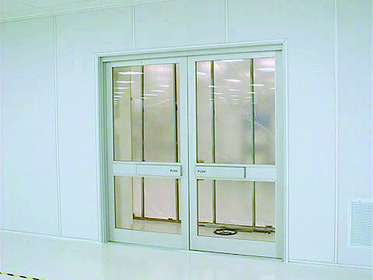 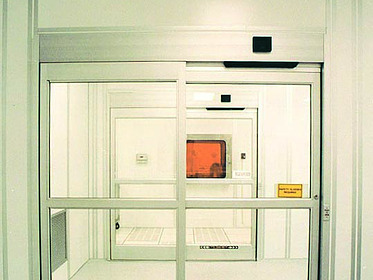 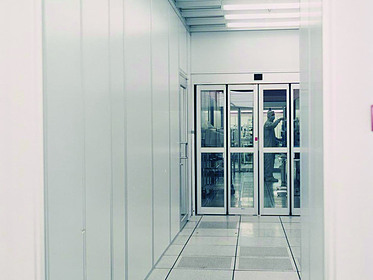 PortaFab's swinging cleanroom doors are precision manufactured and available with a variety of options including vision panels, hardware, activation, locking mechanisms and fire ratings. 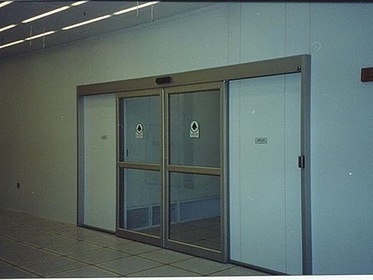 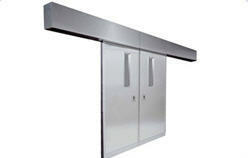 Roll Up Doors can be created up to 18' x 18'. 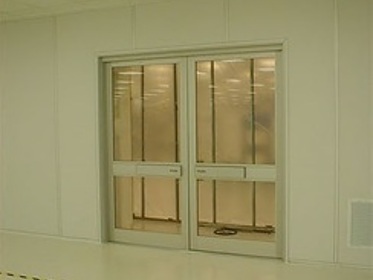 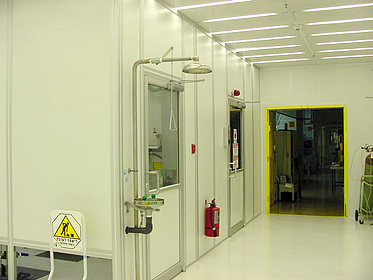 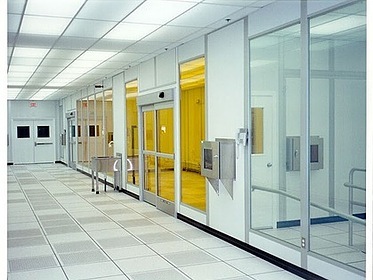 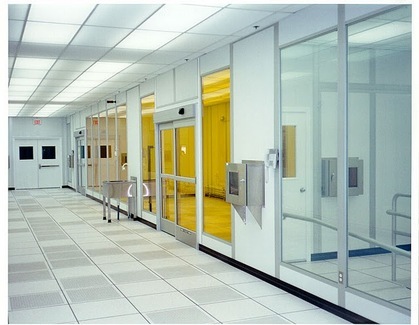 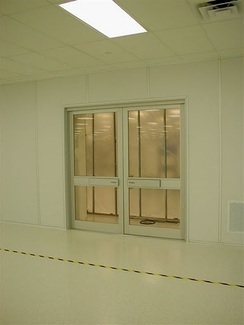 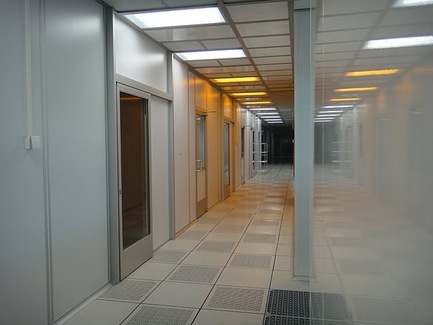 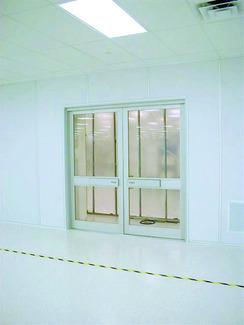 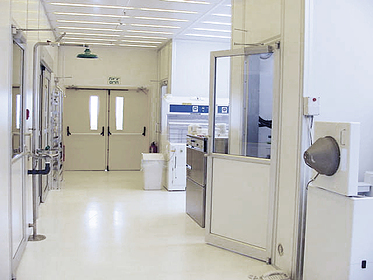 The doors open and close quickly reducing the time the cleanroom interior is exposed. 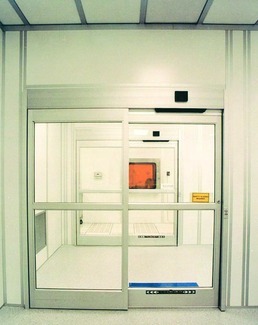 Our innovative U.L. 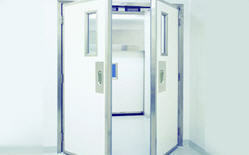 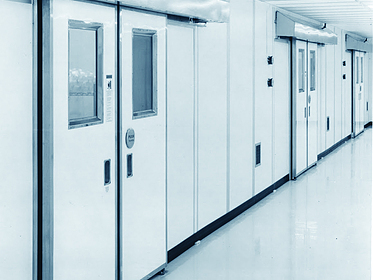 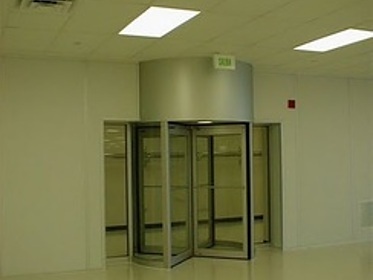 Rated stainless steel fire doors perform to code and have aesthetic appeal for any cleanroom environment. 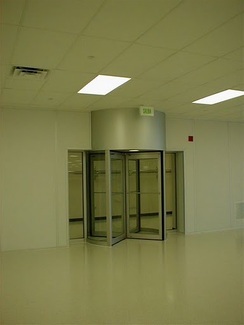 We have the ability to design specialty doors for areas with limited space to make it usable and productive.